How important is diabetes screening? How do you know if you have type 2 diabetes? Certified Diabetes Educator, Joy Pape, joins Michael Stevens, host of Vsauce, to explain why it’s so important to get screened for diabetes, and what screening results may mean. There is actually a simple way to know for sure if you have diabetes or if you are at risk. Being overweight is a major risk factor for type 2 diabetes and there are other risk factors as well. That's why it’s important for you to have the screening done for diabetes. All it takes is a simple blood test by your healthcare provider. HbA1c: A1c or HbA1c is a short form for hemoglobin A1c. This number indicates how well your blood sugar has been controlled over time. If your A1c number is more than 6.5%, that means you are diabetic. FPG: FPG or fasting plasma glucose or fasting blood glucose gives you the amount of sugar at that very moment after you haven’t eaten for 8-10 hours. This test is usually done first thing in the morning before you have your breakfast. A number that is 126 mg/dL or higher indicates that you have diabetes. 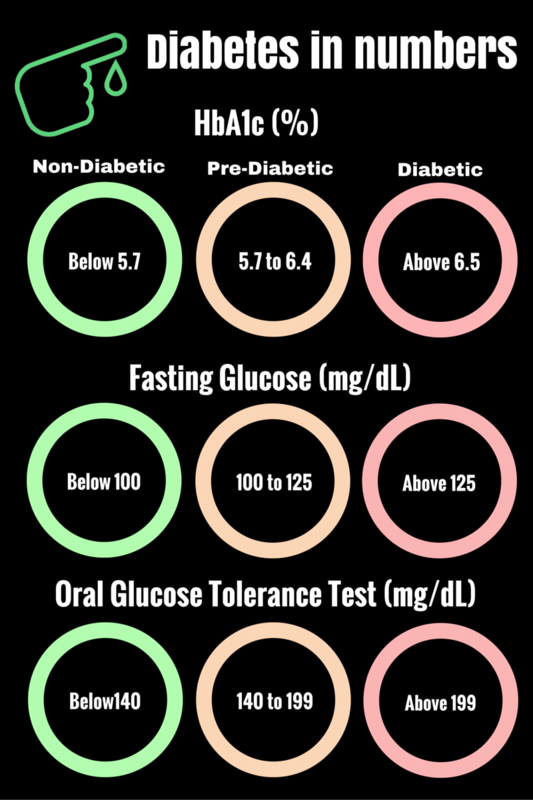 OGTT: OGTT or oral glucose tolerance test is another test for diabetes. In this test, your blood sugar is checked before and after drinking a special sweet drink given to you by a healthcare provider, and this test tells us how your body is processing sugar. If your number is 200 mg/dL or greater, it could mean you have diabetes. Similarly, these tests could also tell you if you are on the verge of diabetes or pre-diabetes. If your A1c is between 5.7% and 6.4% and if your FPG is between 100 and 125, that means you are pre-diabetic. While there are no FDA-approved medications for treating pre-diabetes, eating right and being active to help lose weight can prevent a pre-diabetic becoming a diabetic. Some people with type 2 diabetes could have symptoms that can go unnoticed for years. The best way to know that you have diabetes is by undergoing these simple blood tests. So, get screened for diabetes, recognize those symptoms, and take control of your health. 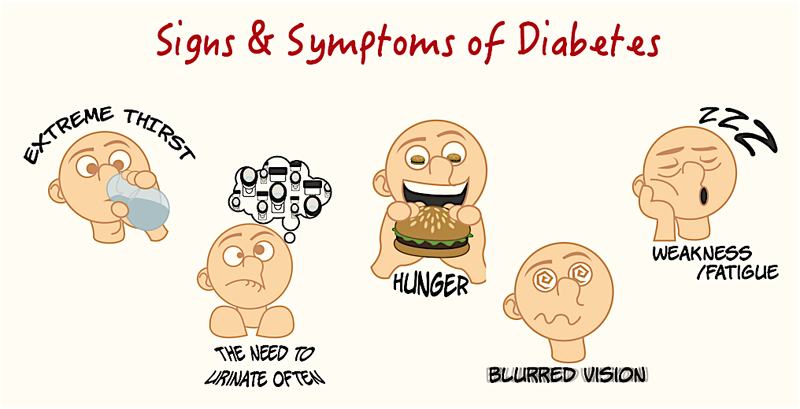 The sooner you know you have diabetes, the sooner you can begin managing your diabetes.